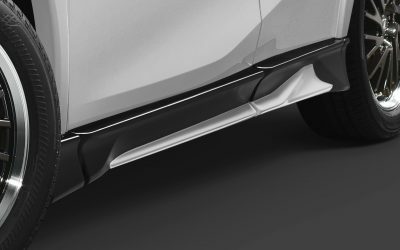 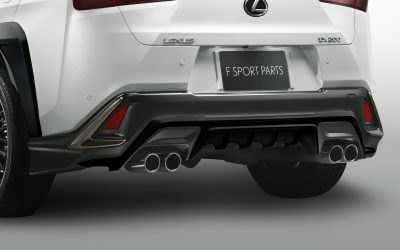 As for price, the body kit including the sports muffler is ¥626,000 ($5,500 USD). 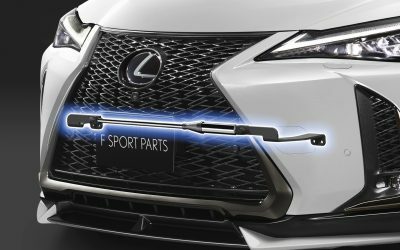 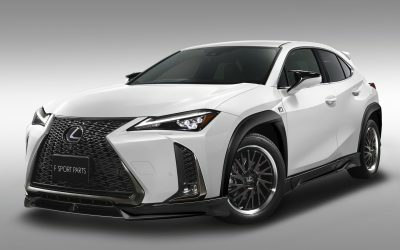 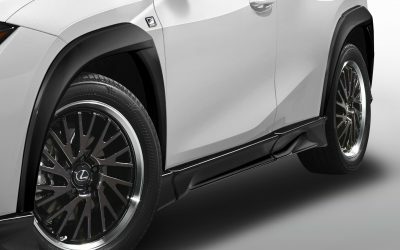 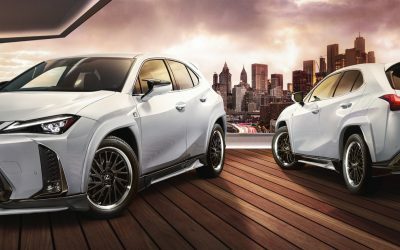 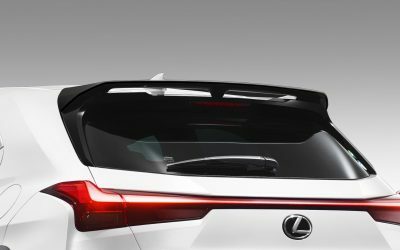 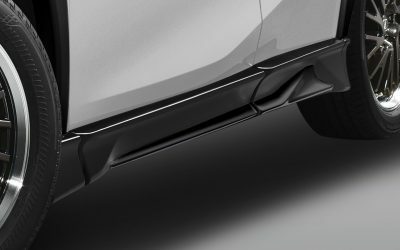 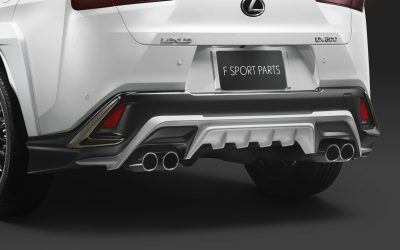 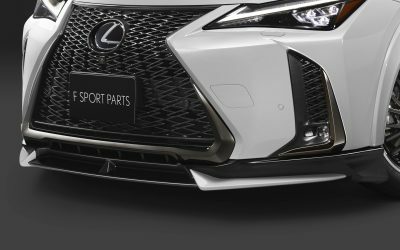 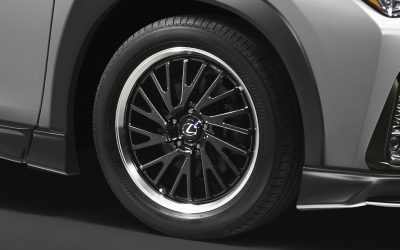 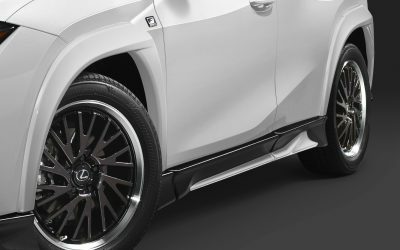 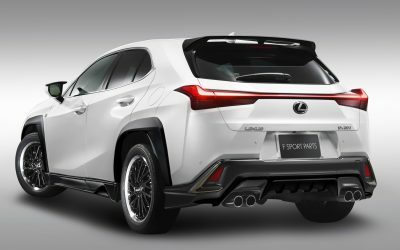 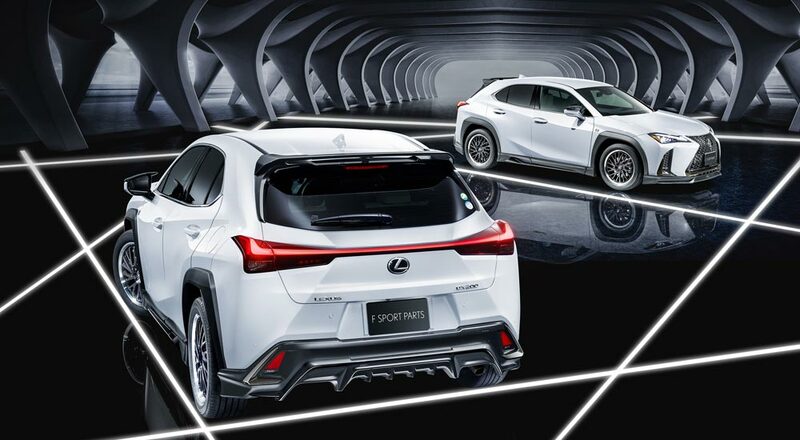 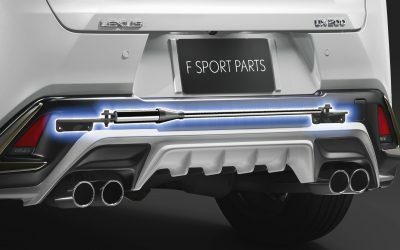 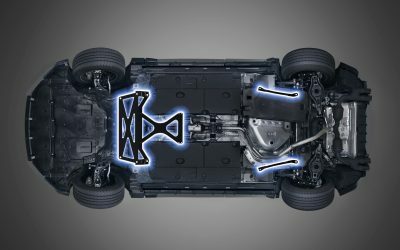 Add on the ¥382,000 ($3,360 USD) 19-inch wheels, ¥100,000 ($880 USD) member brace, and ¥100,000 ($880 USD) performance damper, and we’re talking a big money upgrade for your new Lexus crossover. 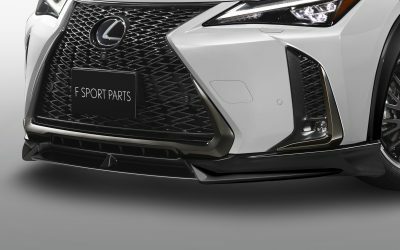 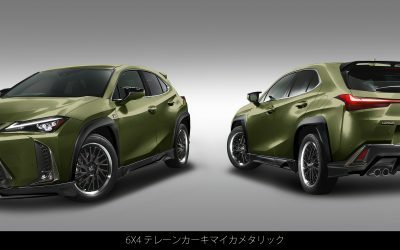 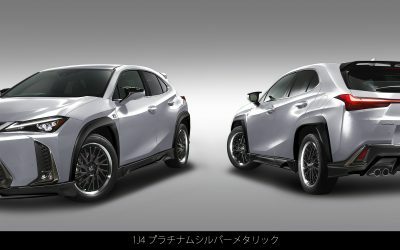 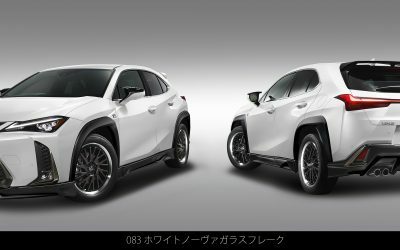 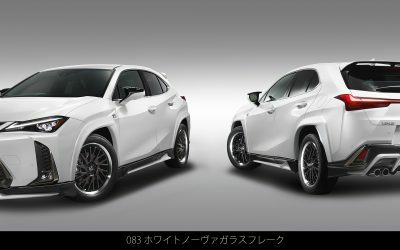 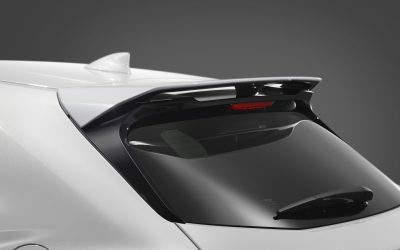 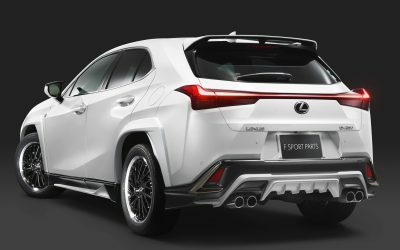 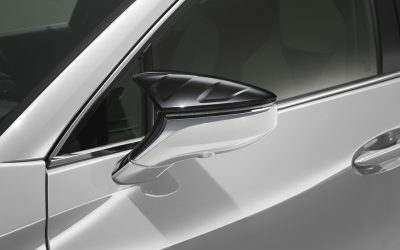 The TRD kit for the UX F SPORT is currently offered in Japan, with no word on availability in other regions. MagnetoBlue: It's too (p)ricey. 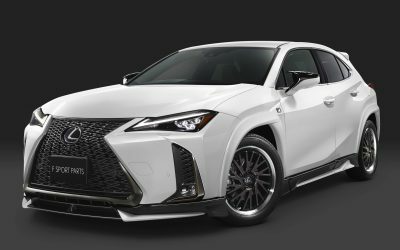 I'll pass.